Welcome to the Under Pressure Dive Blog! Thank you for diving in! Please take a look around and add your experiences and thoughts to what you find! 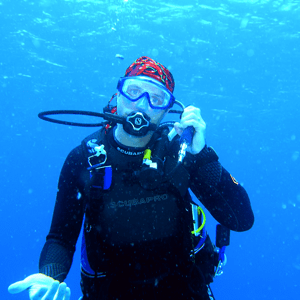 As an avid diver and SSI DiveCon I love to dive and enjoy sharing that experience. You can find out more about what to expect from the Under Pressure Dive Blog here. ⟵October 2013 Open Water Trailer!